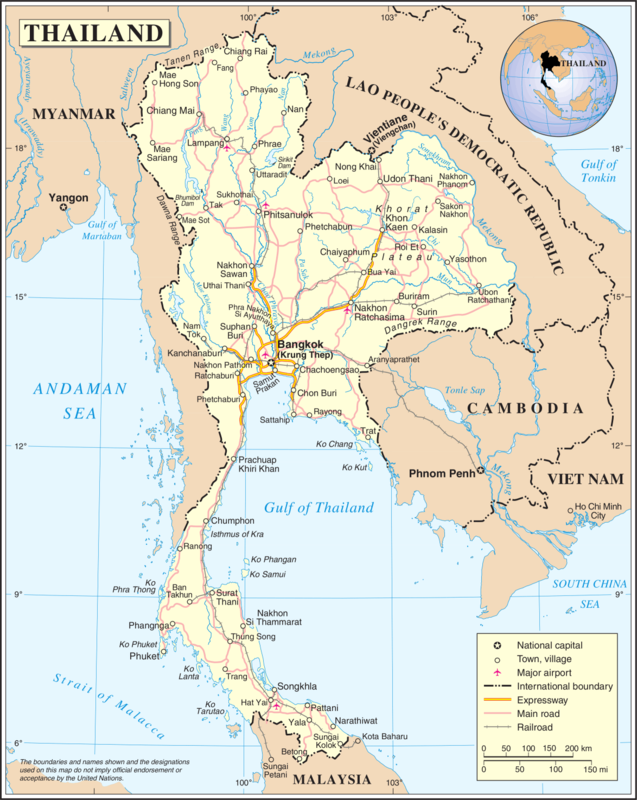 Thailand borders 4 countries including Myanmar (formerly Burma), Laos, Cambodia and Malaysia. Muay Thai (Thai boxing) is the national sport. Kanchanaburi and the "Bridge Over The River Kwai"
Chiang Mai, Thailand TESOL/TEFL Training – Getting Ready For School And Getting Maced!